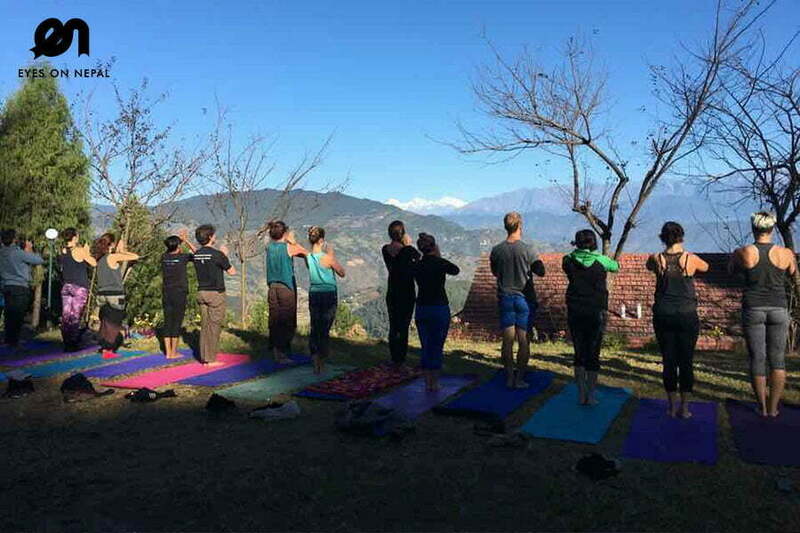 1 day Yoga Retreats in Nepal is a special Nepal yoga day tour arranged for those who want to do yoga in Nepal, with good Himalayas views, and with experienced yoga teacher in a comfy and beutiful atmosphere. This is a must do for all yoga lovers around the world. 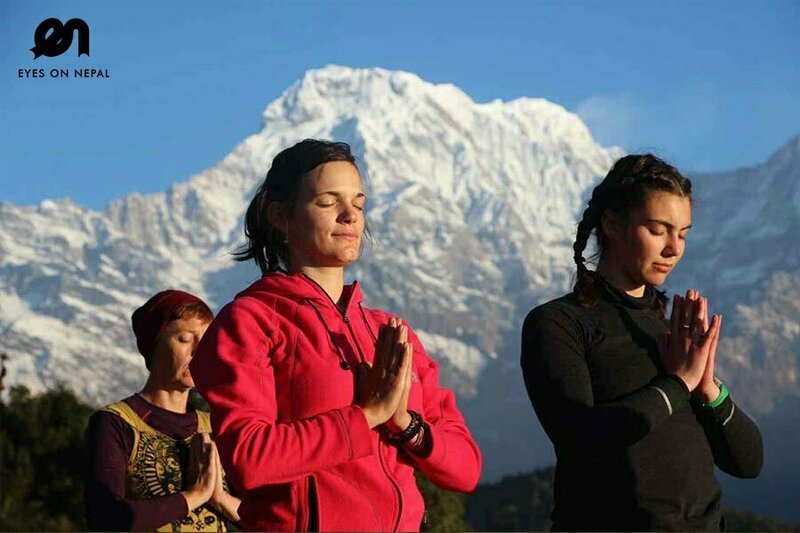 The yoga retreats includes traditional nose cleansing session, yoga & meditation session, Ayurveda oil massage, steam Bath , Philosophy lesson and in house short trek near to Kathmandu. 05.00am – 05.30am: Pick up from your hotel in Kathmandu. 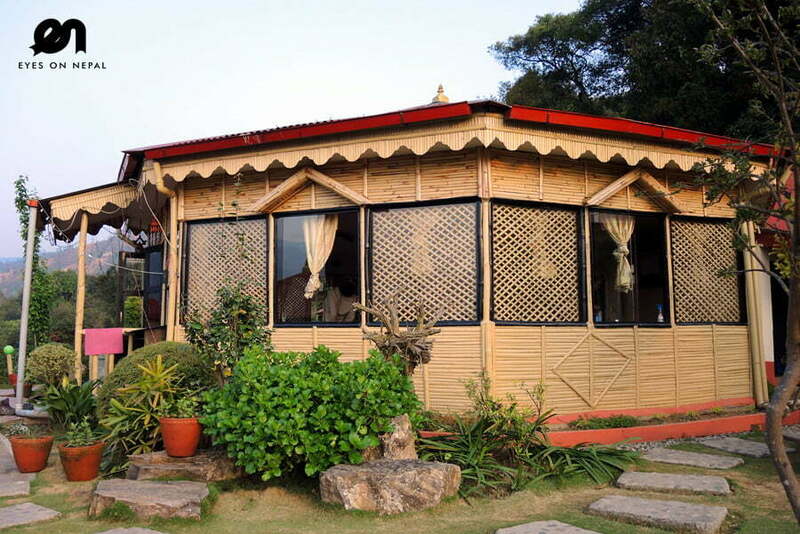 And, we will drive to Nepal Yoga Academy, located at Palubari, Suntol, Nepal. 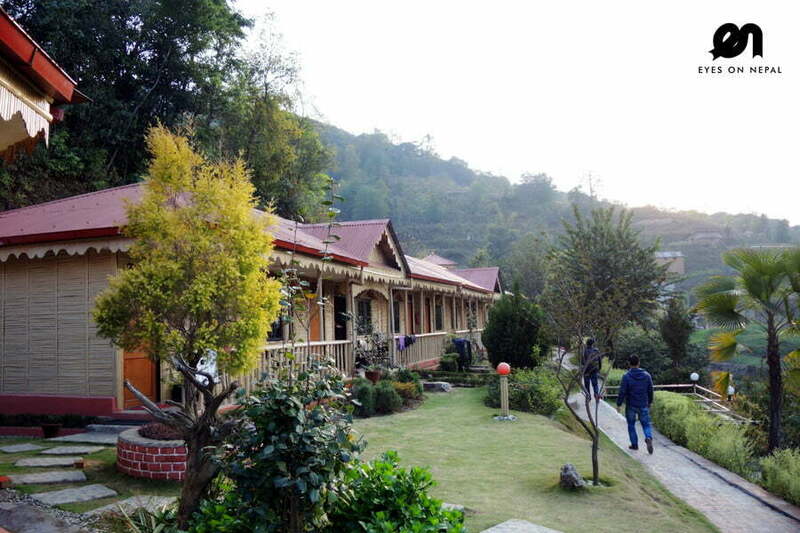 06.15am- 06.30am: Arrive at Nepal Yoga Academy, check in and registration. 06.40am – 07.00am: Nose cleansing session & tea. 08.00am – 09.30am: Yoga Asana class. 10.30am – 01.00pm: Ayurveda oil Massage (up to 1 hour) and relax. 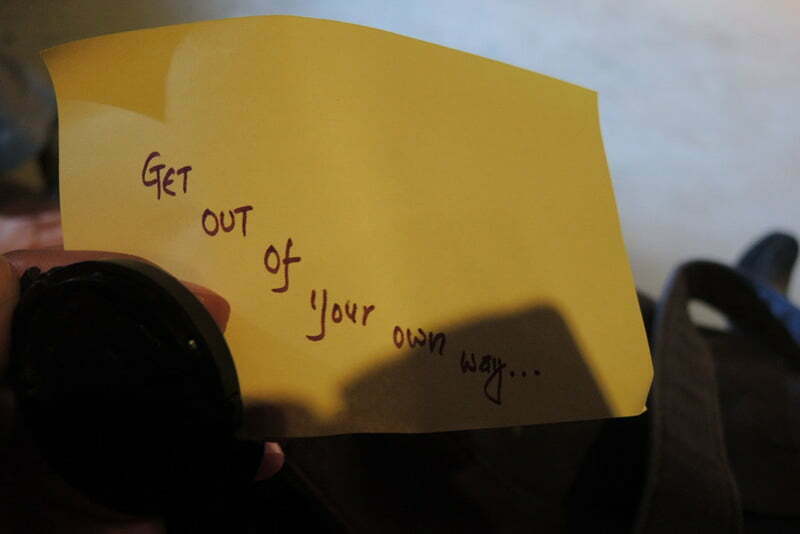 NOTE: Please arrange with the house upon arrival. Steam Bath (20 minutes) and relax. Optional: you can join any of our in-house regular classes if you want to explore about yoga knowledge and if your time allows you. ( it depends on your interest). Yoga Philosophy lesson (up to 1 hour) – Depend on house schedulle, subject to daily house timetable. Jungle Hike(1 hour 20 minutes). NOTE: Not during raining season. 06.30pm – 07.30pm: Dinner and ends. Note: Please note that schedule is subject to change. The above daily plan is a suggestive guideline and can be adjusted as per needed. 07.30pm – 07.45pm: Pick up from Nepal Yoga Academy, and we will drive you back to your hotel in Kathmandu. 08.45pm – 09.00pm: Arrive at your hotel in Kathmandu. Tour ends. USD 85 per person (Based on 2 persons) The price quote is based on 2 people per trip. 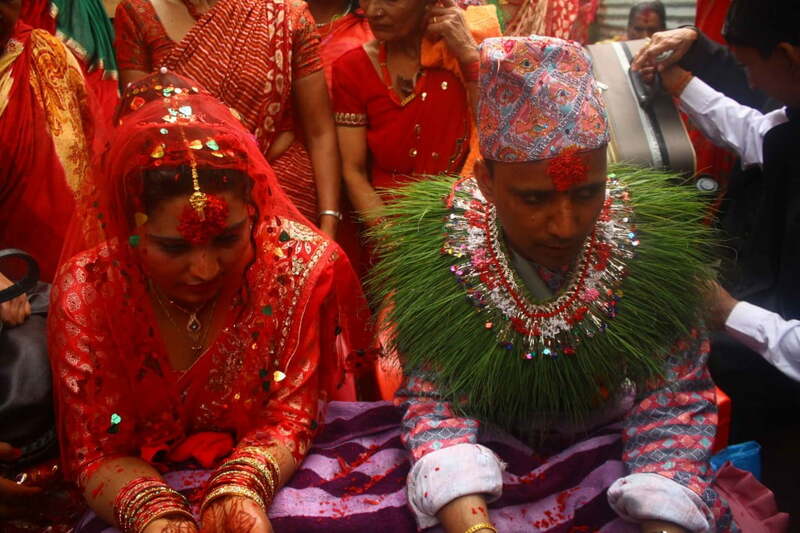 We offer special price for group consisting more than 2 persons. Philosophy lesson (up to 1 hour) – Subject to availability. In House Daily Trekking activities, subject to house’s daily schedules.